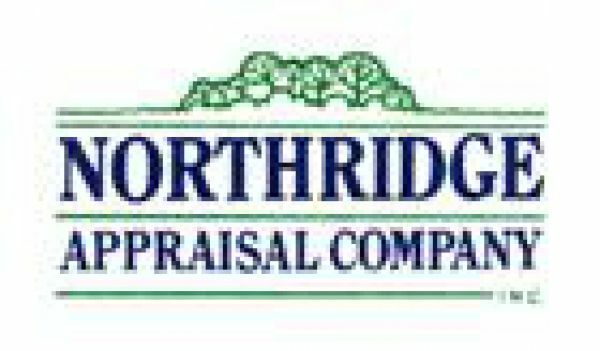 We offer real estate appraisals on single family, residential (proposed and existing) homes, multi-family dwellings, vacant lots and acreage, mobile homes with land, proposed subdivisions, farms, relocation appraisals and all types of commercial properties to name a few. We also make construction draws, along with repair and final inspections. If you have a specific need not listed above, please give us a call to discuss other services.